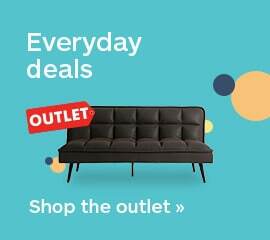 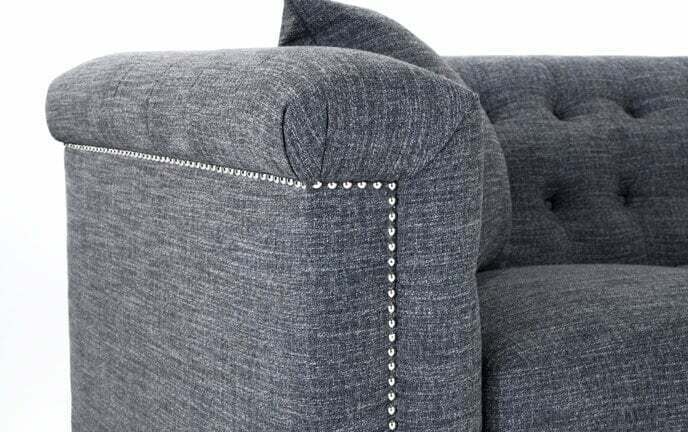 Enjoy the tufted beauty of my Jaxon Sofa. 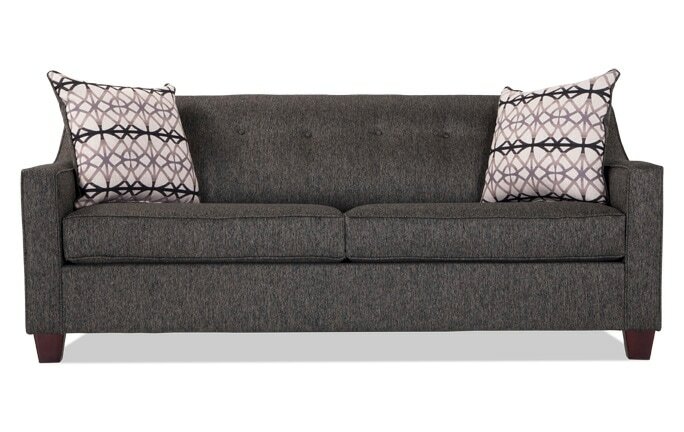 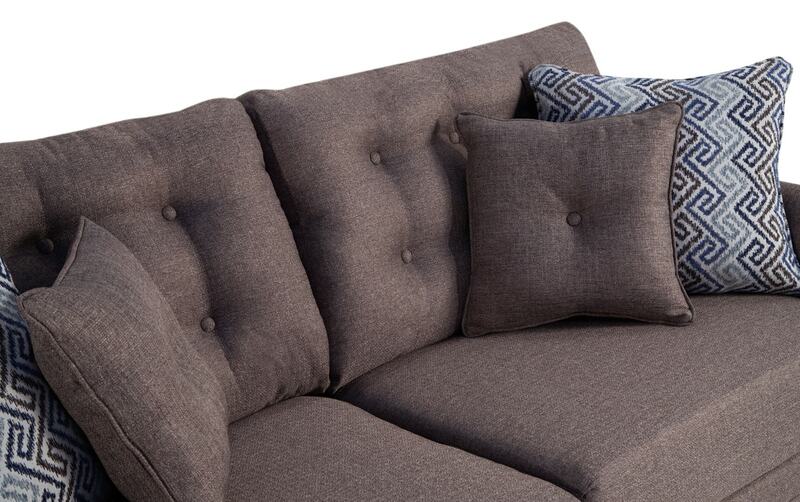 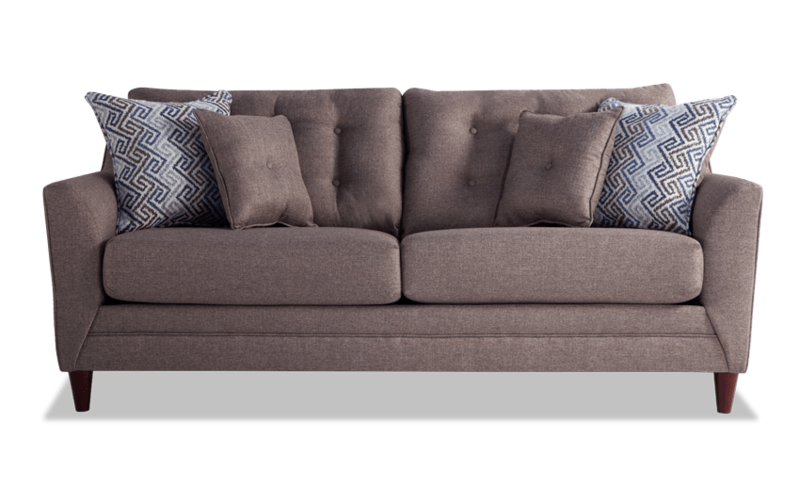 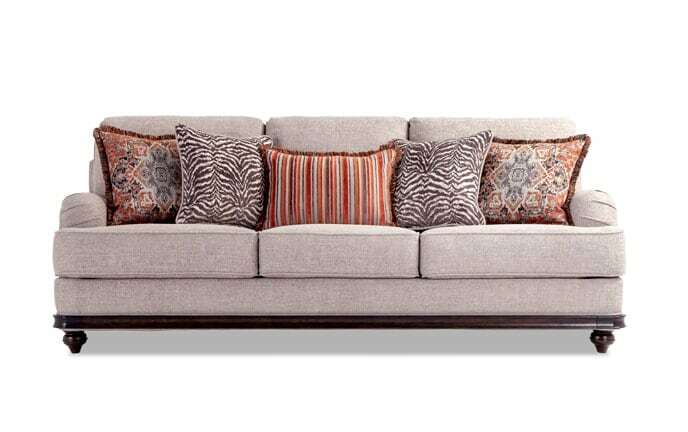 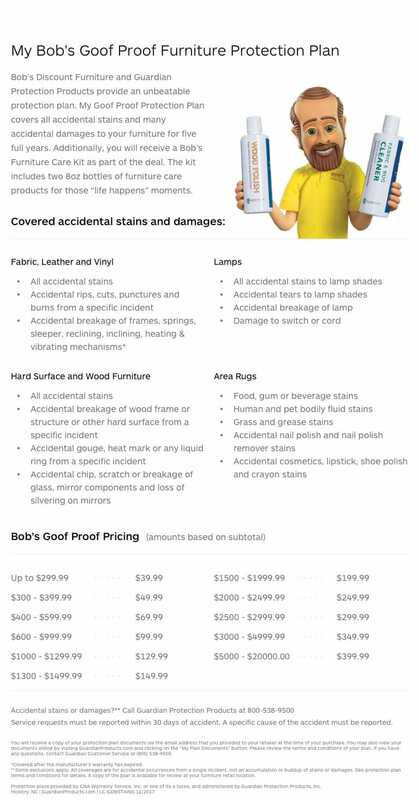 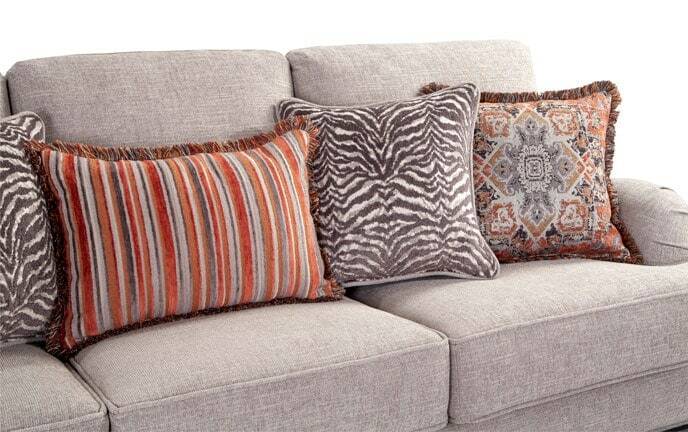 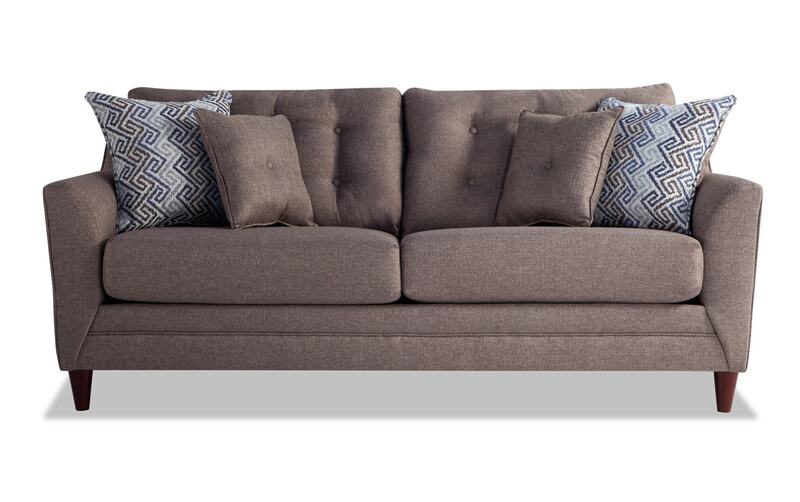 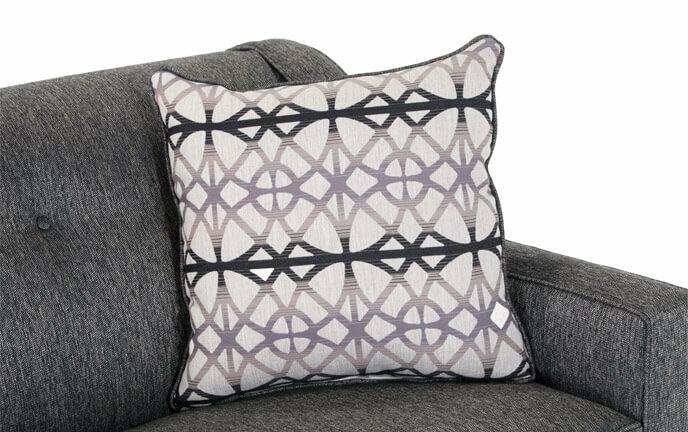 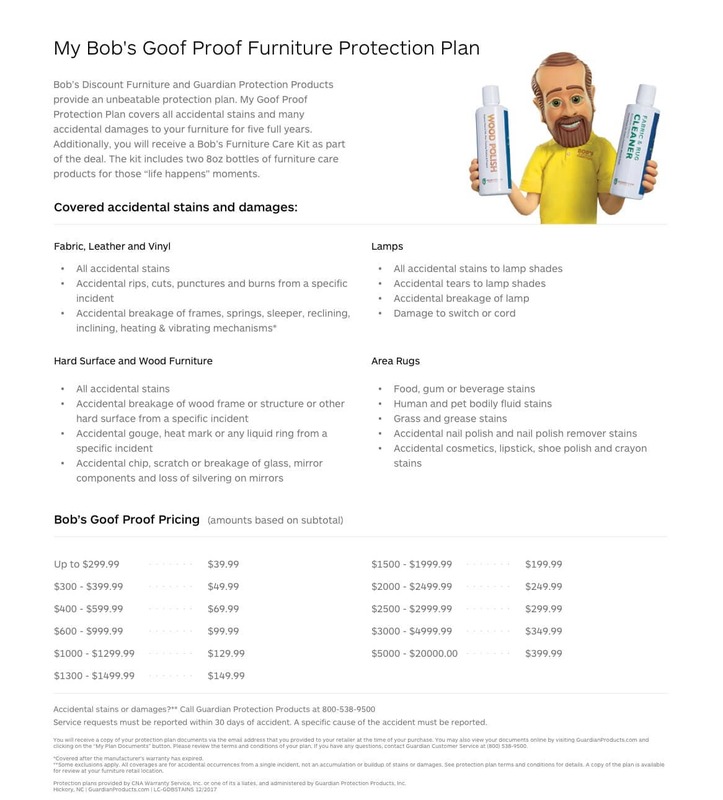 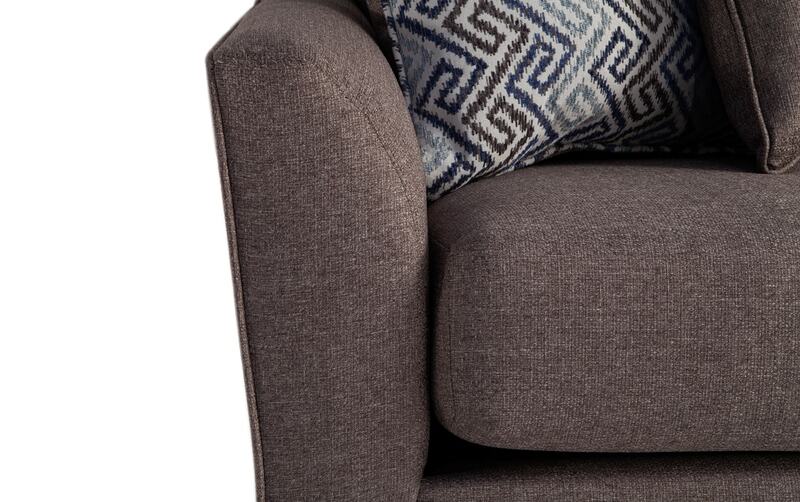 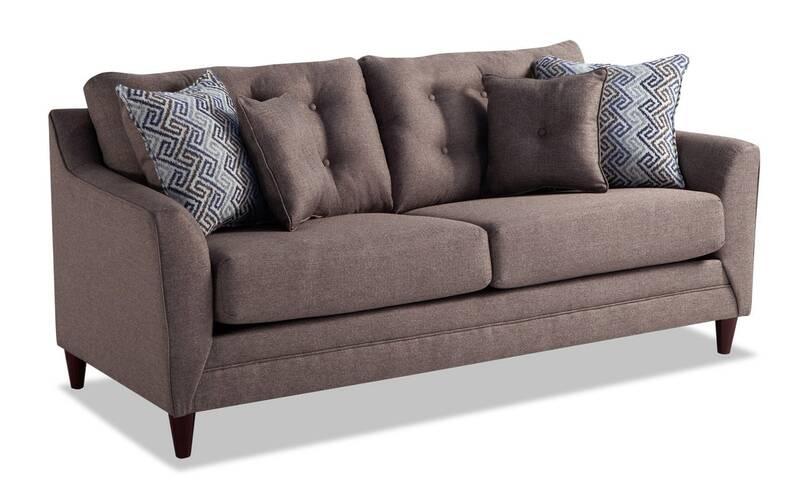 This contemporary inspired sofa is loaded with my Bob-O-Pedic Memory Foam, so comfort will never be an issue! 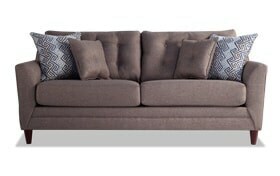 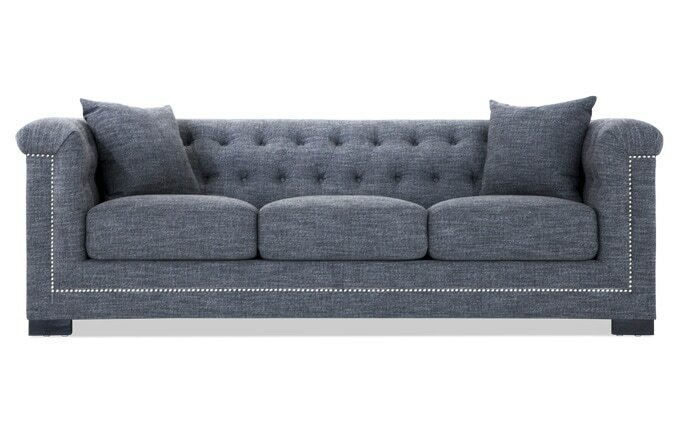 Plus, the welted front rail and arms give this sofa added style and will be the perfect piece for your living space.